Salesforce is much more than just a CRM solution. It brings together all your customer information in a single, integrated platform that enables you to build a customer-centred business from marketing right through to sales, customer service and business analysis. This gives you more complete understanding of your customers to drive your business’s success. That’s why Salesforce call it the Customer Success Platform. 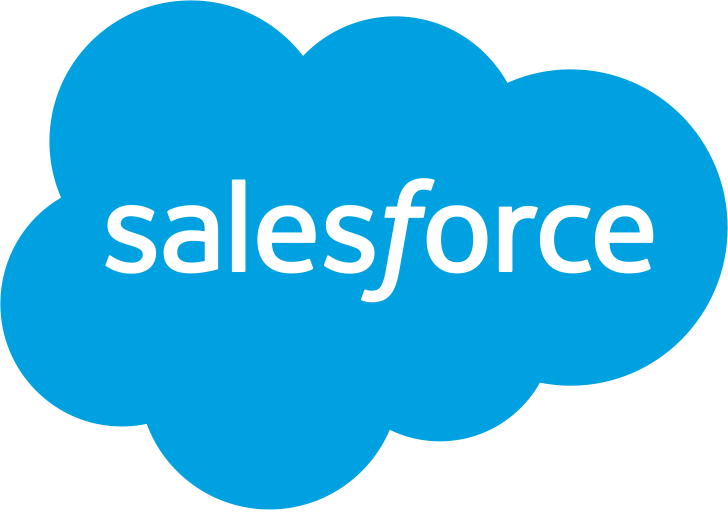 Merit can provide imports of workers, clients and booking information directly from Salesforce as well as interfaces to other solutions built on the Salesforce platform. For more information, simply click the below button to visit their website.